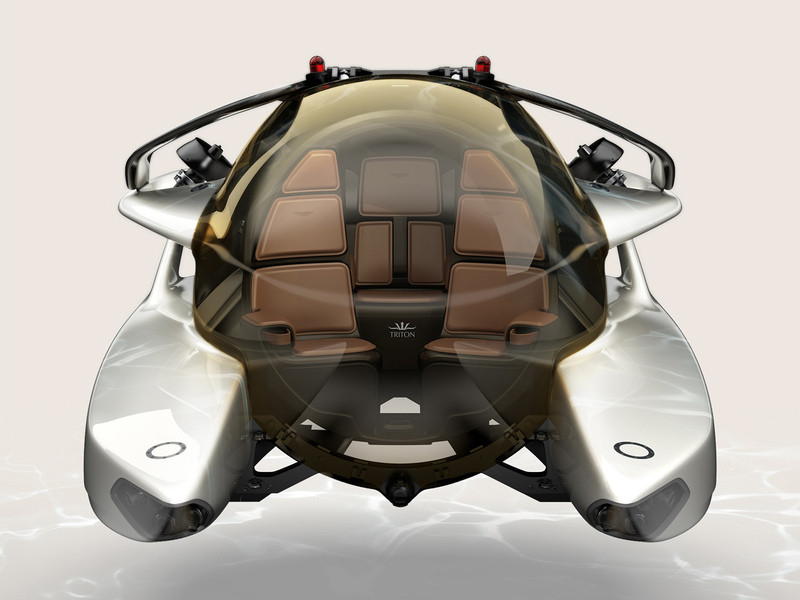 Production has started for Project Neptune, the luxurious, limited edition personal submarine by Aston Martin and Triton Submarines. 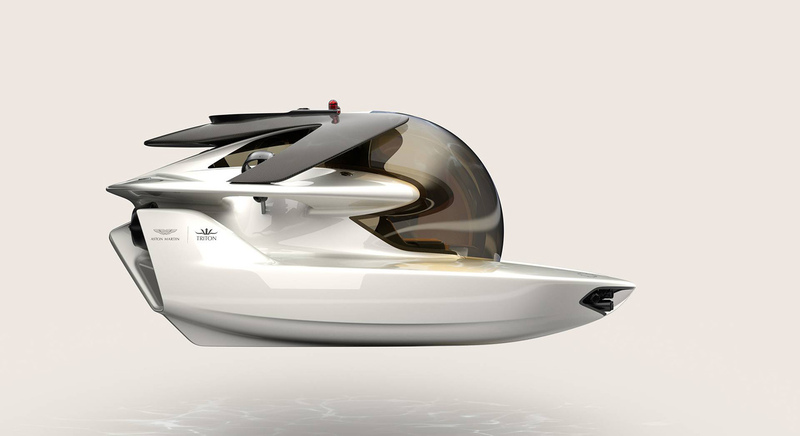 Following the successful completion of its design phase, the first model will be unveiled to the public later this year. 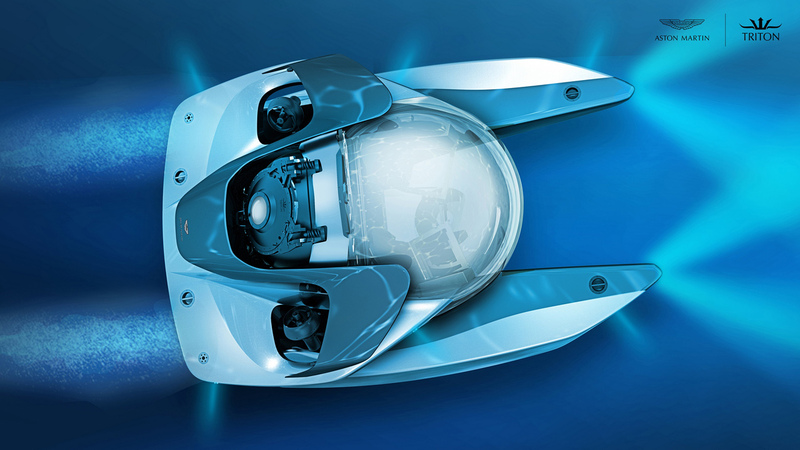 Aston Martin’s collaboration with Triton Submarines combines beauty and elegance with a safe, reliable design that offers nearly 360º visibility. 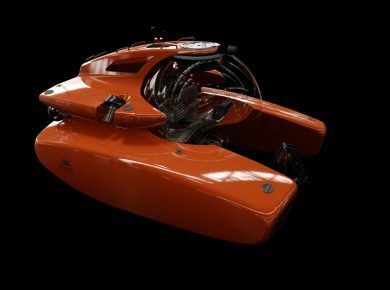 This personal luxury submarine will be able to dive to 500 meters of depth and reach sprint speed in excess of 5 knots while carrying a pilot and two passengers. 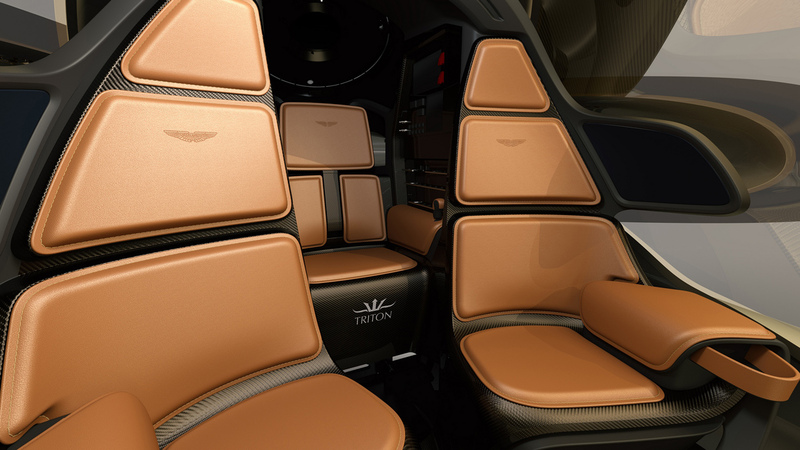 Aston Martin’s in-house team has created a range of various combinations of color and trim combined with the vehicle’s sporting, luxury and maritime characteristics and further customization and personalization options will be available. 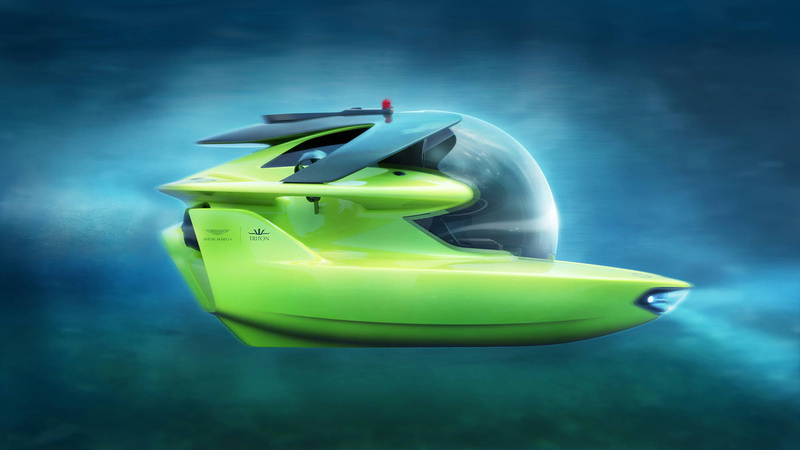 Don’t forget to check other interesting projects: Triton 6600/2 and Dragon.